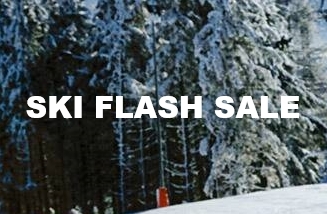 Book with Ski France before 8th September and save up to 50% on you ski holiday accommodation. Also Kids Go Free in their selected hotels and cancellation is free up to a month before arrival. With one of their great-value deals and no currency surcharge, Ski France can help you get the holiday you want for less. 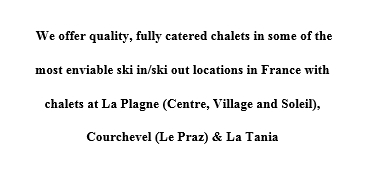 Extra 10% off All Ski accommodation for next season, with only 10% deposit and free cancellation. Discount on top of already discounted rates. 2. Up to 30% off chalets and apartments for Christmas & January. Clients can also use SKI18 promo code and get extra 10% off. Free cancellation until 31rd of August, 2017. 3. Ski hotels 17/18 Kids Go Free all winter, no deposit required to book and free cancellation up to a month before arrival. Silver Ski have announced that their Early Bird ski holiday prices are going to end on 15th July, with prices increasing by between 10 – 15% after that! With holidays starting from £369pp they’re always hard to beat.